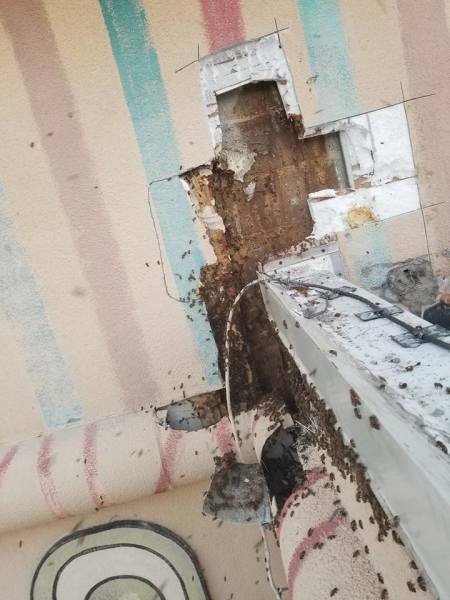 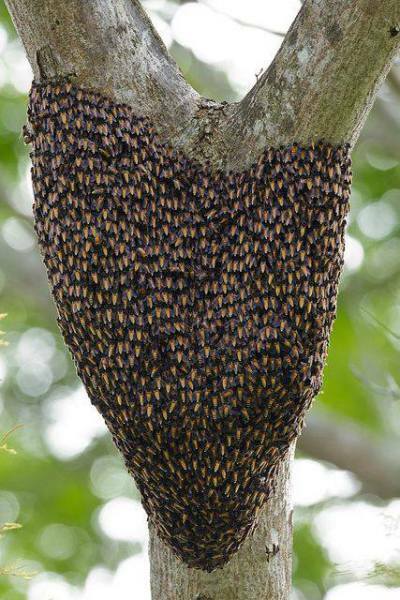 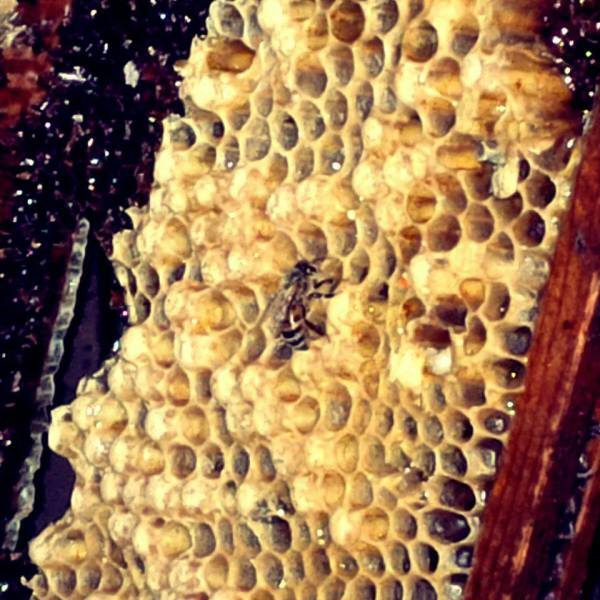 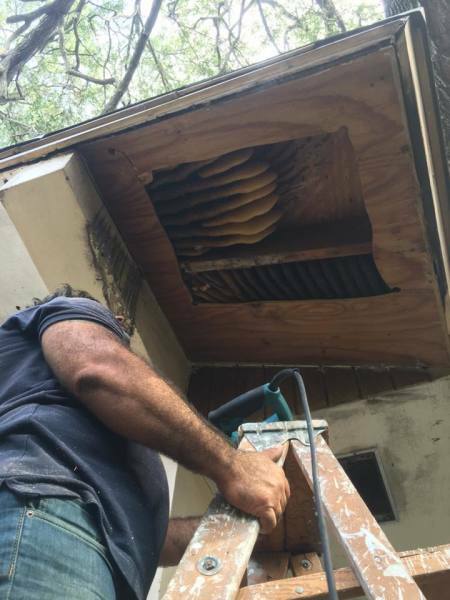 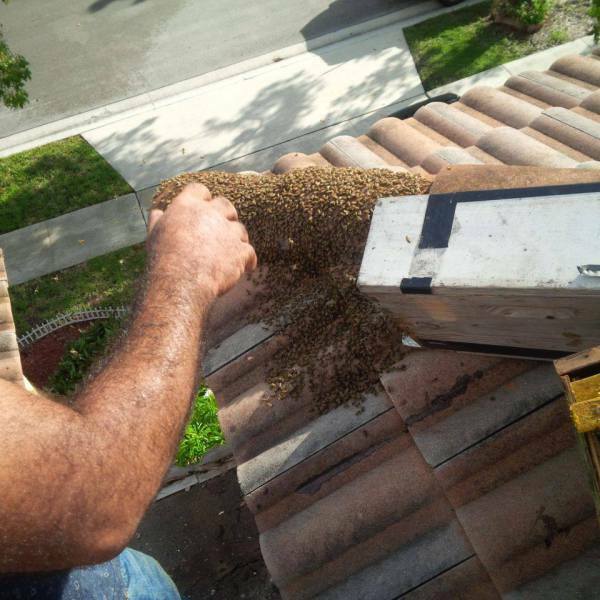 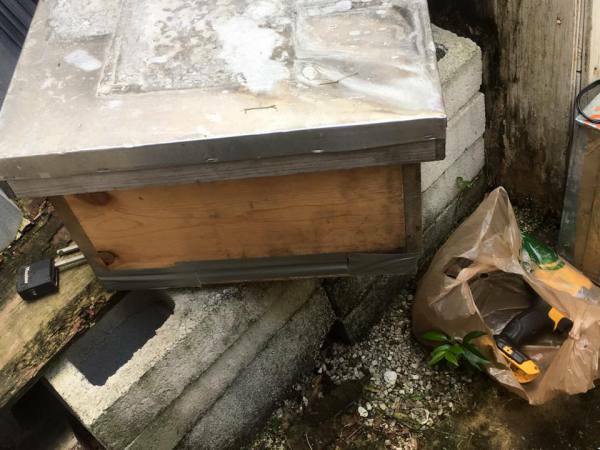 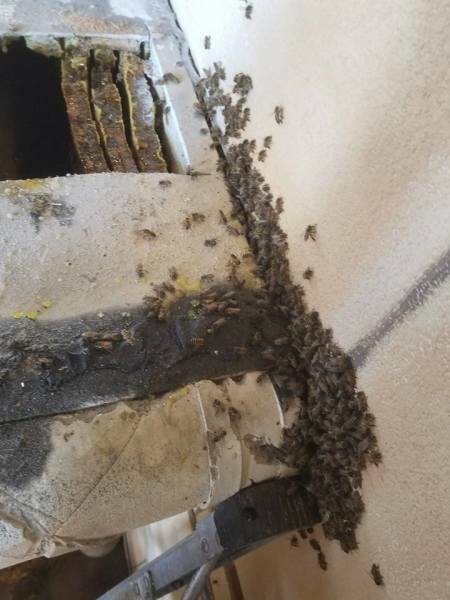 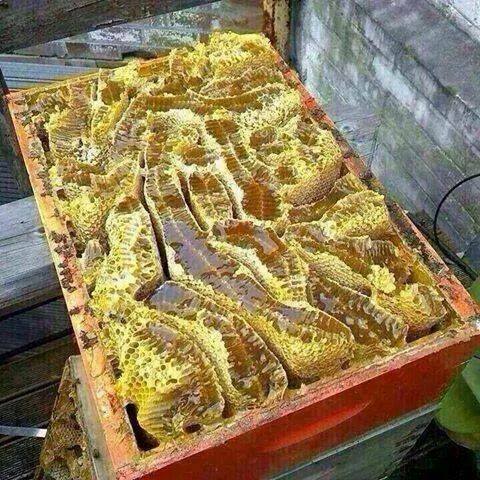 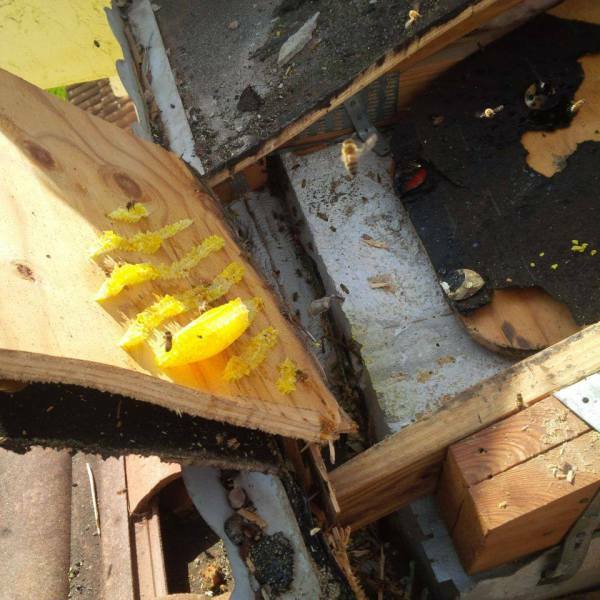 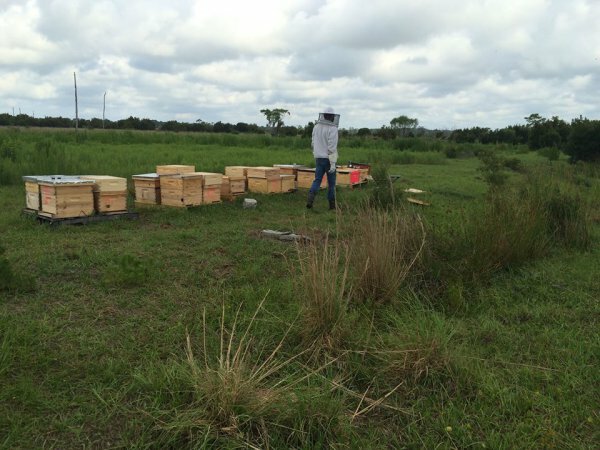 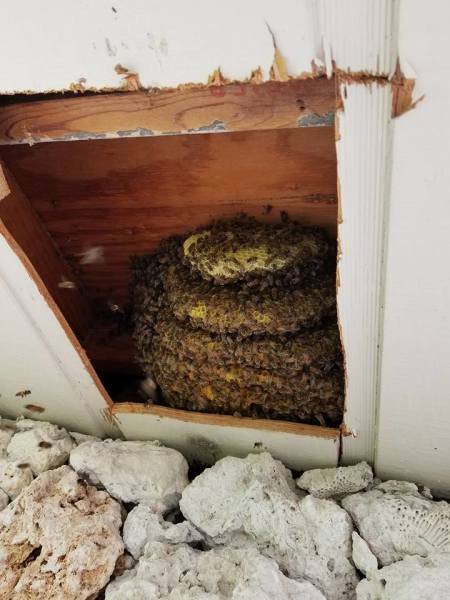 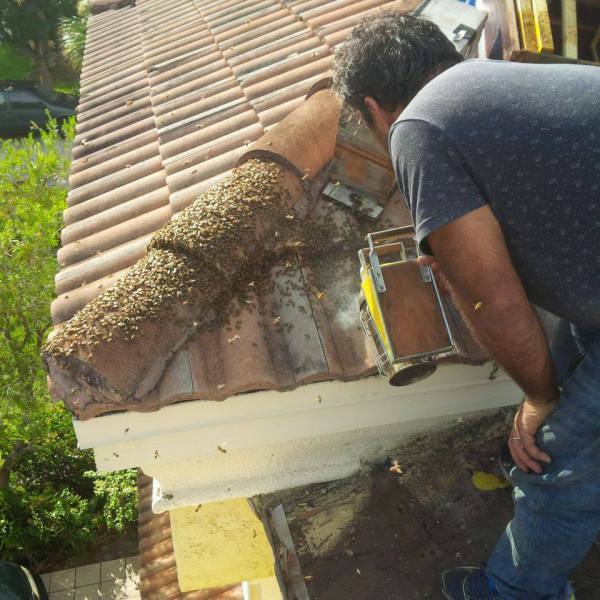 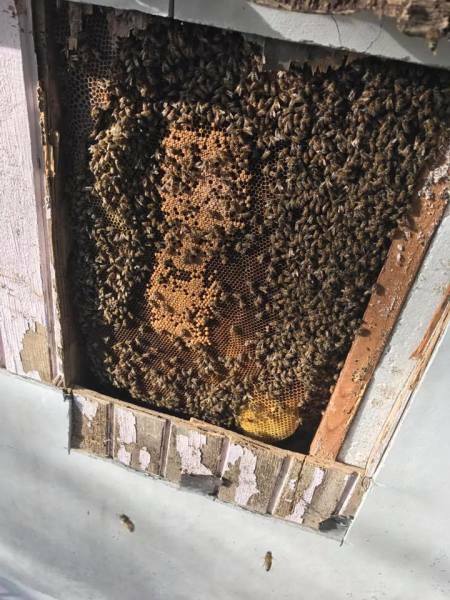 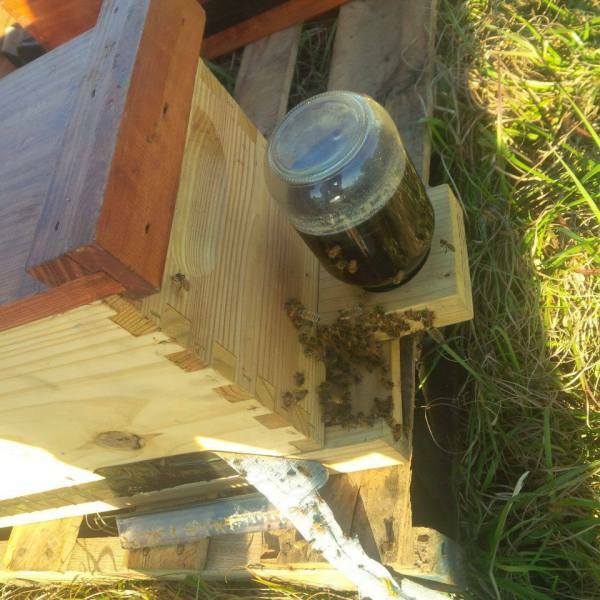 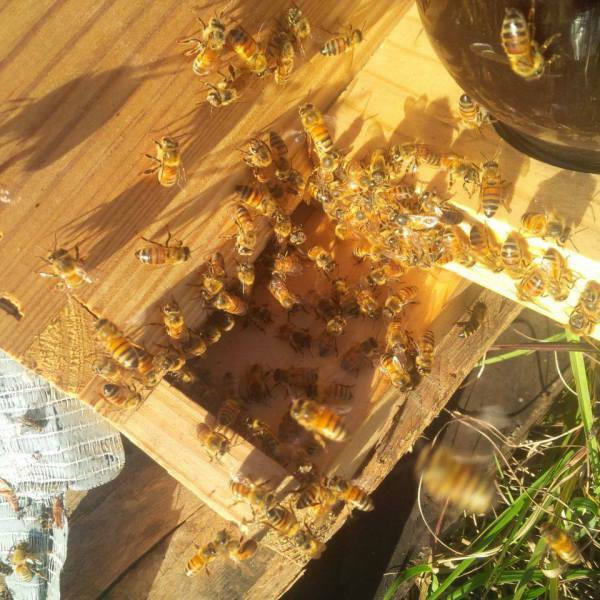 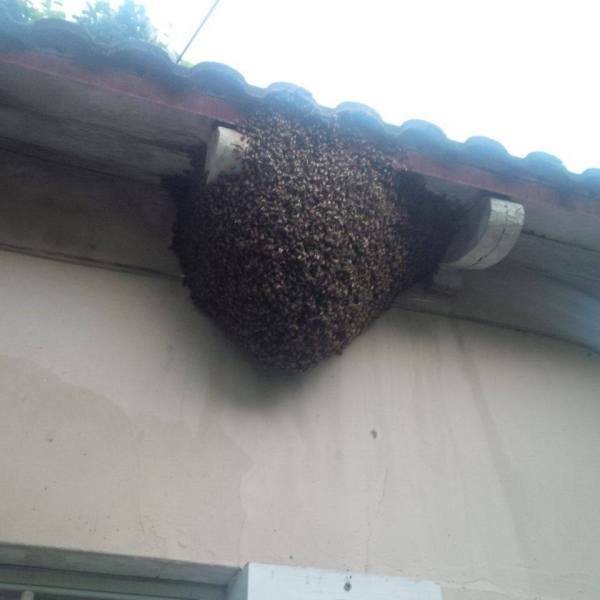 Here are some pictures of some bees hives we have rescued and relocated back to our farm in Sebring, Florida. 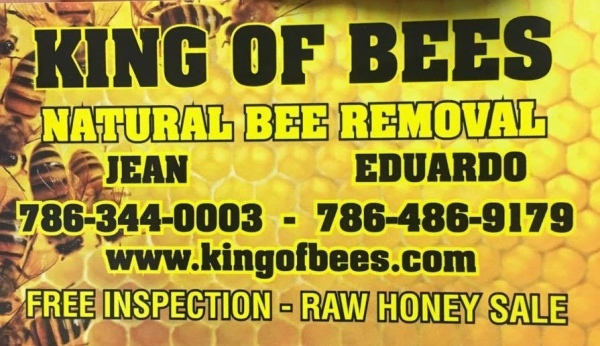 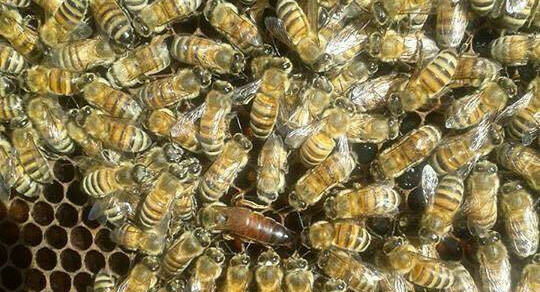 Along with other pictures of bees and bee related momements! 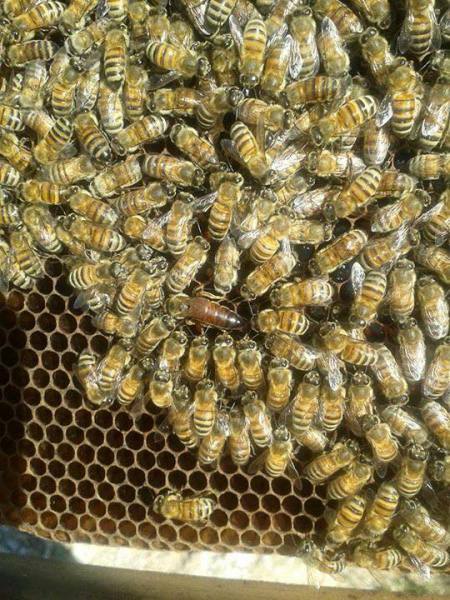 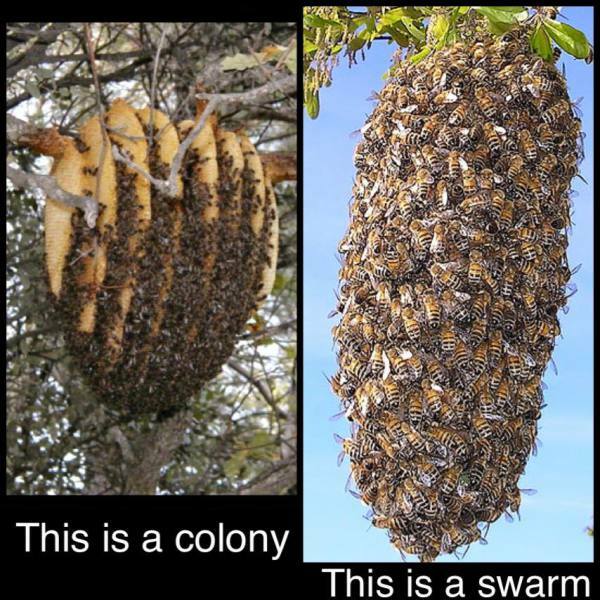 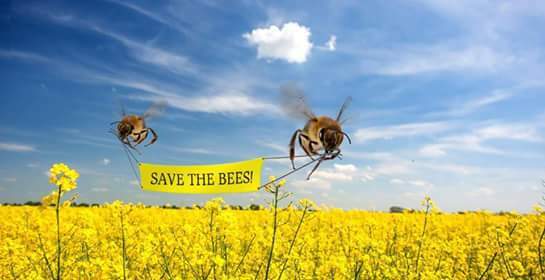 Keep in mind we always care about the bees with our best intentions and we all must remember, we depend on each other for our co existance.